As the sun comes up in the UK, British voters are officially waking up to a hung parliament. Prime Minister Theresa May, who called the election with the hope of increasing her Conservative majority, instead lost it. 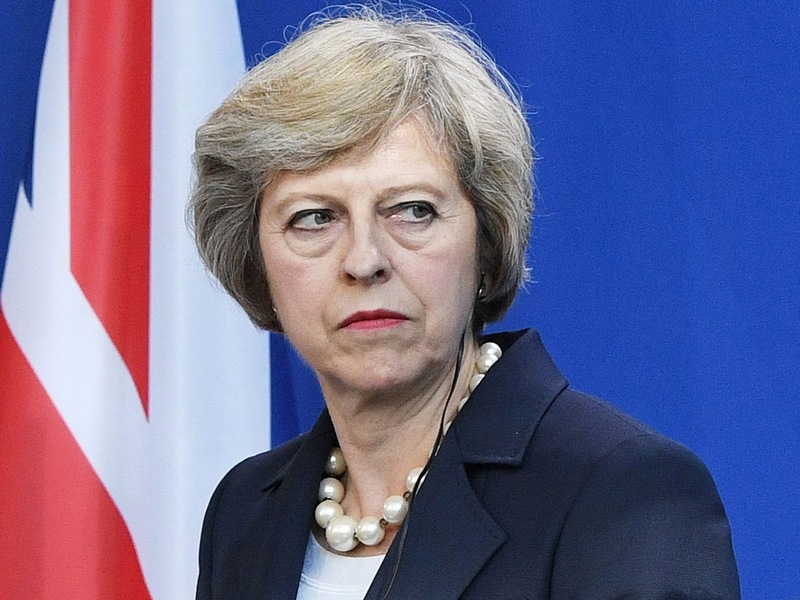 It's now unlikely she'll be able to push through her vision of Brexit unopposed.